SINGAPORE – Knight Frank Singapore, the exclusive marketing agent representing the interests of the owners of Laguna Park via their collective sale committee, is pleased to announce the launch of the sale of Laguna Park, a rare, high-rise residential redevelopment site off Marine Parade Road, by tender. The site offers panoramic sea views and is set to have an MRT station (U/C) at its doorstep. Under the 2014 Master Plan, the site is zoned “Residential” with a Gross Plot Ratio (GPR) of 2.8 and can yield approximately 1,874,557 sq ft of Gross Floor Area (GFA) upon redevelopment. Based on the potential GFA and assuming an average unit size of 70 sq m, there is potential for 2,487 new residential units upon redevelopment. The owners have engaged a traffic consultant to conduct a PreApplication Feasibility Study (PAFS) to assess the traffic impact on the area and propose car-lite initiatives, traffic demand management measures and/or feasible transport improvement plans to support the redevelopment proposal for the site, as required by the authorities. Major arterial roads, as well as expressways such as Marine Parade Road, East Coast Road, and East Coast Parkway (ECP), provide seamless connectivity to other parts of Singapore. 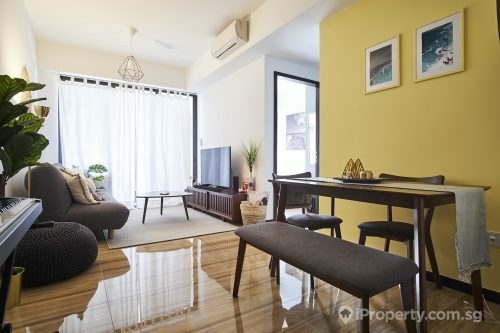 The site is also a brisk 15-minute drive to the Central Business District and Changi International Airport. 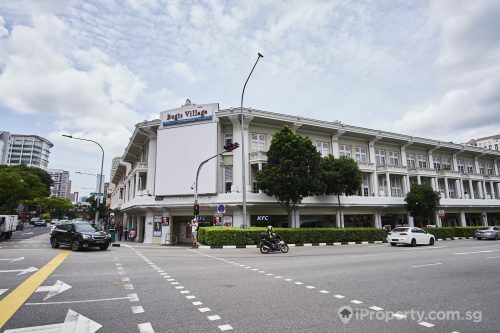 Owners can enjoy a leisurely walk along Siglap Link Park towards Upper East Coast Road for grocery shopping at the supermarket, or be spoilt by a wide variety of dining options that the area offers. The upcoming Siglap MRT Station, situated at the doorstep of Laguna Park, will enhance the connectivity of the site when it is completed in 2023. East Coast Park, which offers a wide array of sporting, dining and recreational activities, is accessible via an underpass adjoining the site. The reserve price for the development is S$1.48 billion. 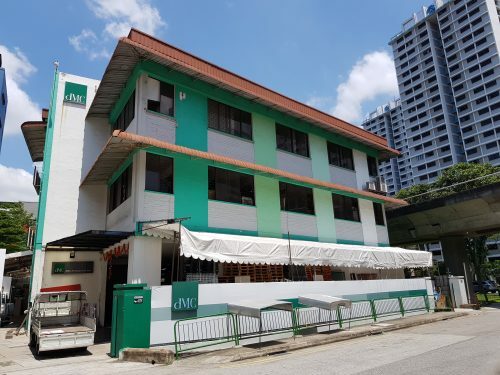 Inclusive of an additional differential premium of approximately S$453.5 million for the intensification of the site to a plot ratio of 2.8 under URA’s 2014 Master Plan and a lease top-up premium estimated at S$416.1 million for a fresh 99-year lease, this translates to a land rate of S$1,253 psf ppr, subject to authorities’ approval. 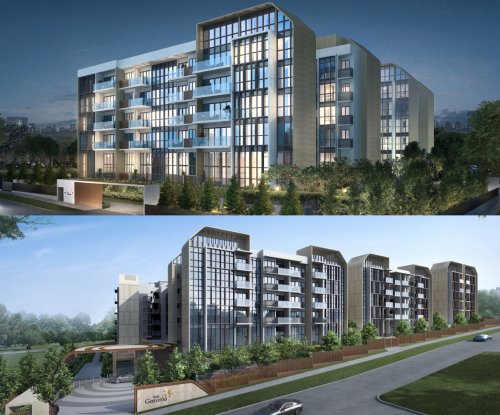 “Laguna Park is possibly the first and only en bloc site to be launched for collective sale offering both panoramic sea views and the convenience of an MRT station entrance (U/C) at its doorstep. The completion of a new MRT station by 2023 should tie in perfectly with the completion of the new development as well. 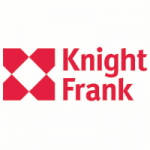 Additionally, the pipeline of new residential projects in the immediate vicinity of Laguna Park is limited in the foreseeable future,” says Mr Ian Loh, Executive Director and Head of Investment and Capital Markets, Knight Frank Singapore. 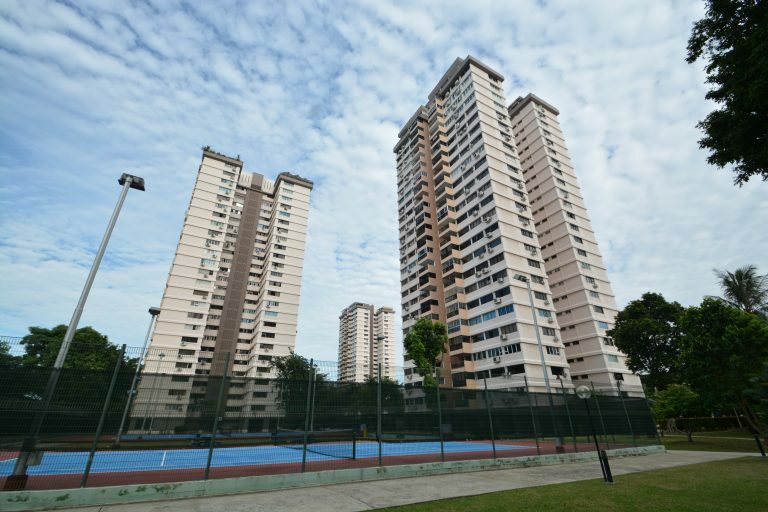 See more: Will Pandan Valley break en bloc sales record at $2.6 billion?